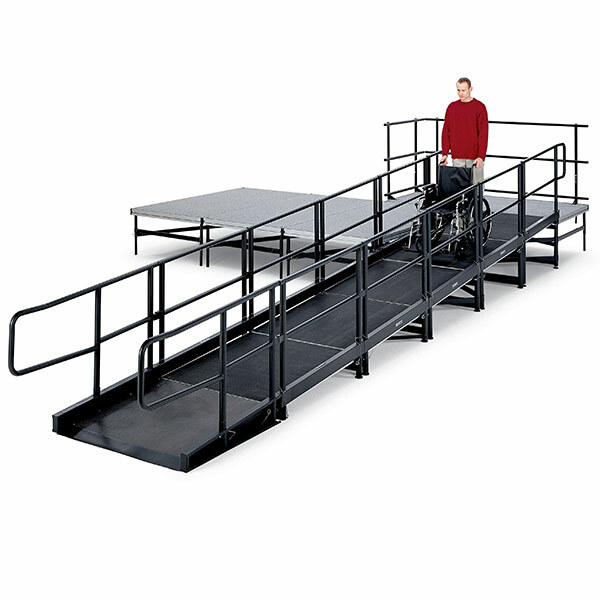 Our portable ramps make it easy to provide wheelchair access to any event. 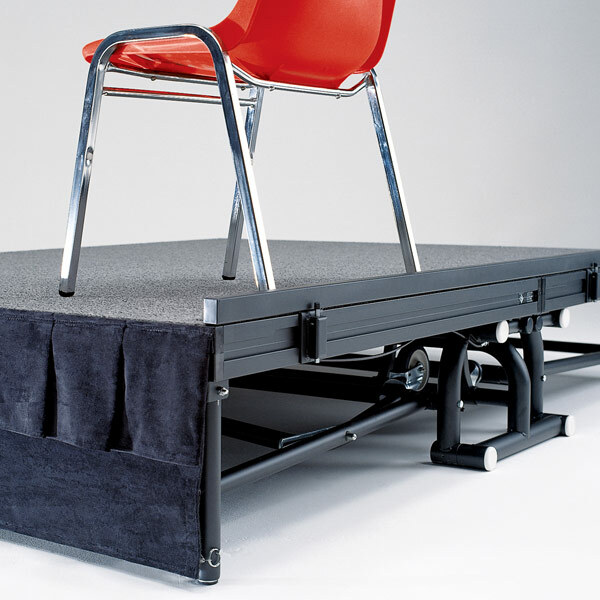 Avoid injury by keeping your chairs secure on elevated surfaces. 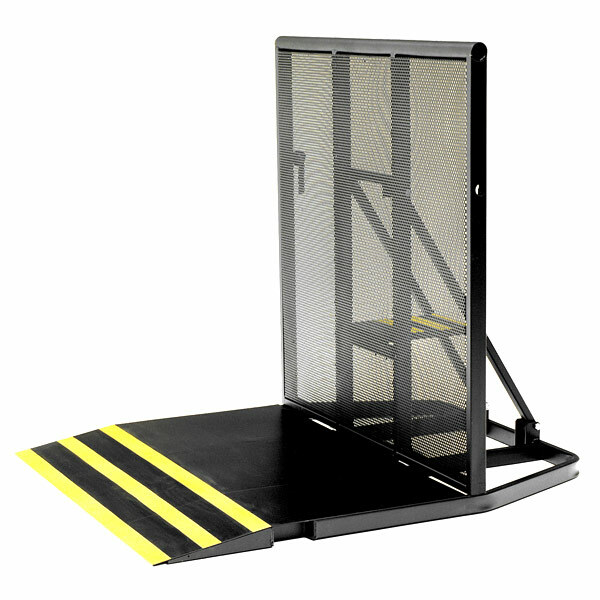 Get solid security for your events with either of our crowd control barricades. 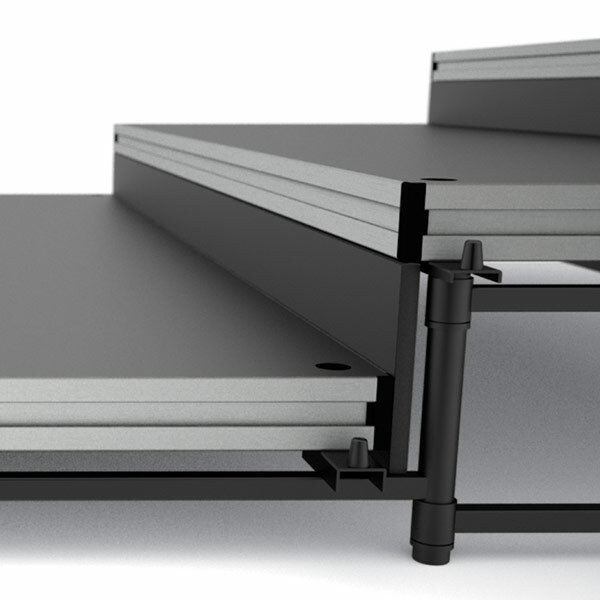 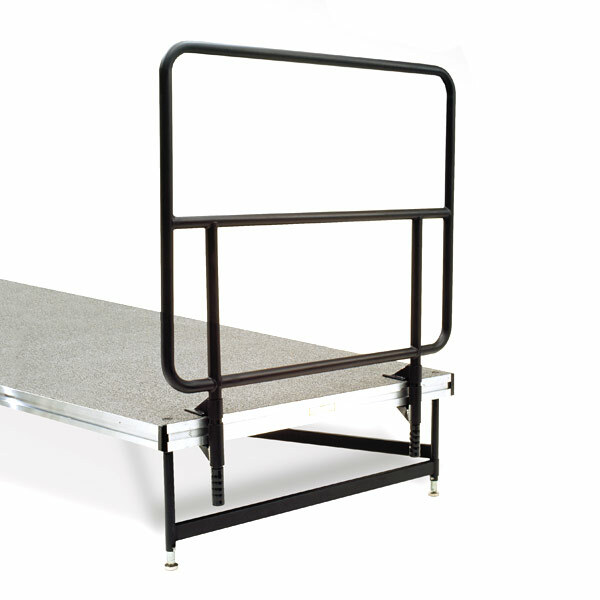 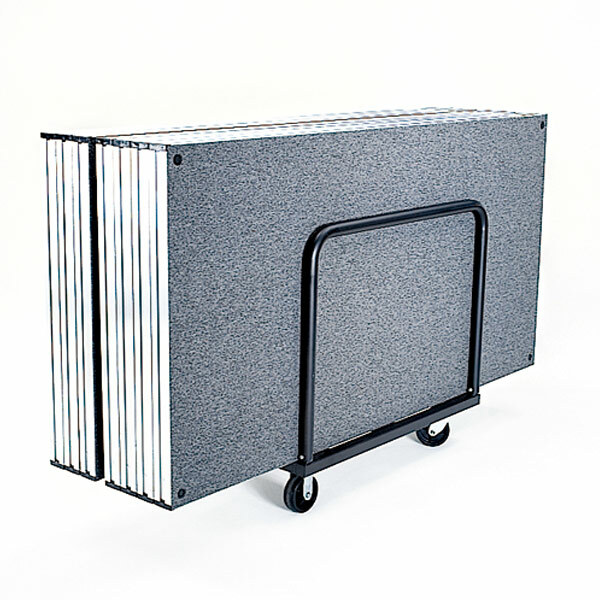 Prevent accidental falls with our sturdy stage and riser Guardrails. 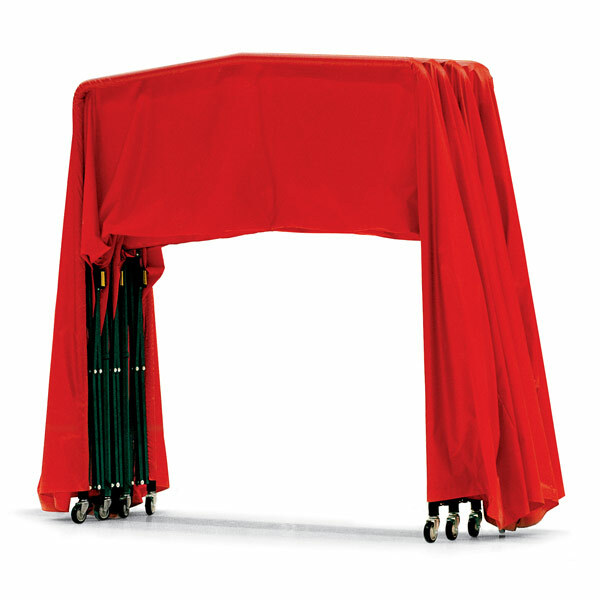 A must-have for any choir or band riser, Hardclosure Panels add visual appeal and act as a chair stop. 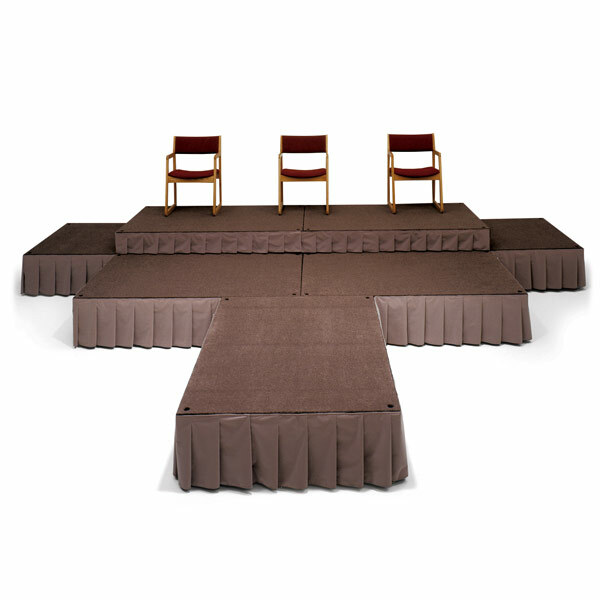 A variety of stage and riser skirting colors allow you to dress up stages and risers. 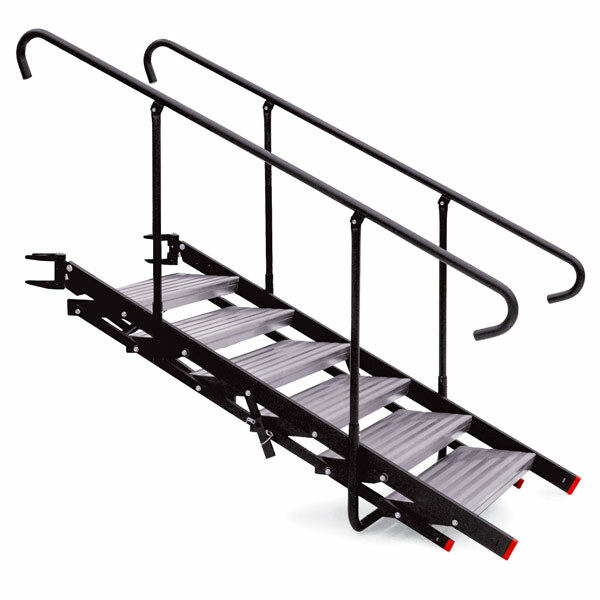 A variety of stair options to suite your event needs.